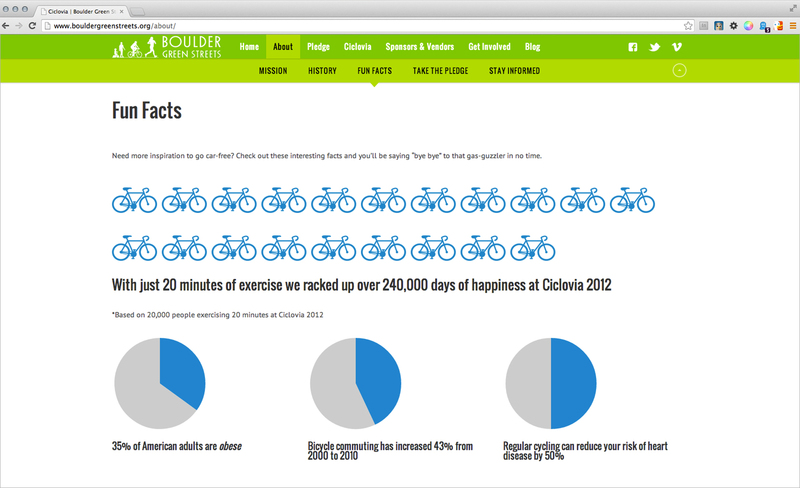 Each year the city of Boulder shuts down several miles of roadways to make space for bicycles, tricycles, unicycles, scooters, dogs, dancing, snacks, fashion and fun. 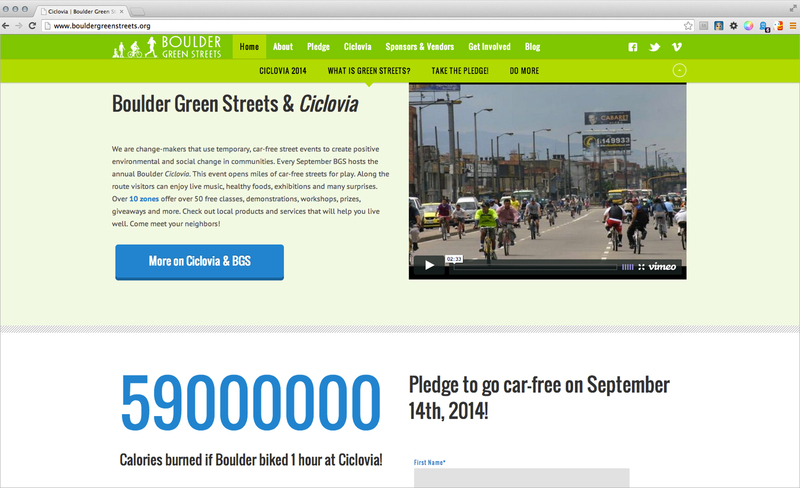 An idea that comes from Columbia, Ciclovia is a celebration of car-free activity. 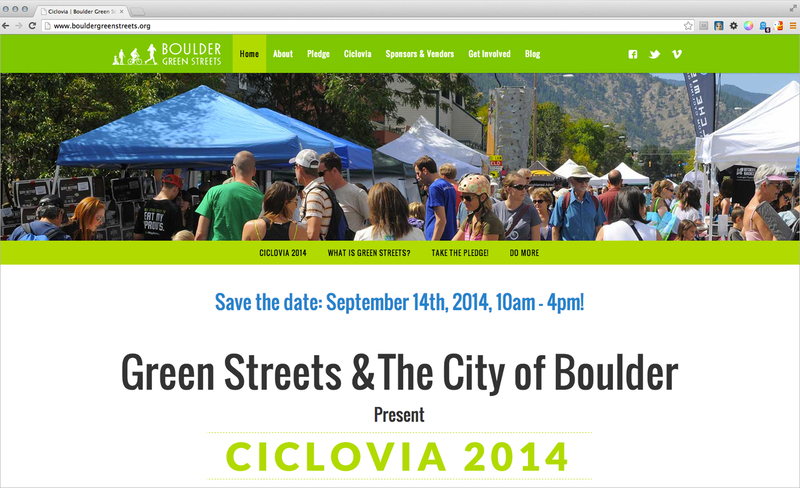 Sadly, the 2013 Boulder Green Streets Ciclovia was cancelled due to the 1,000 year flood. 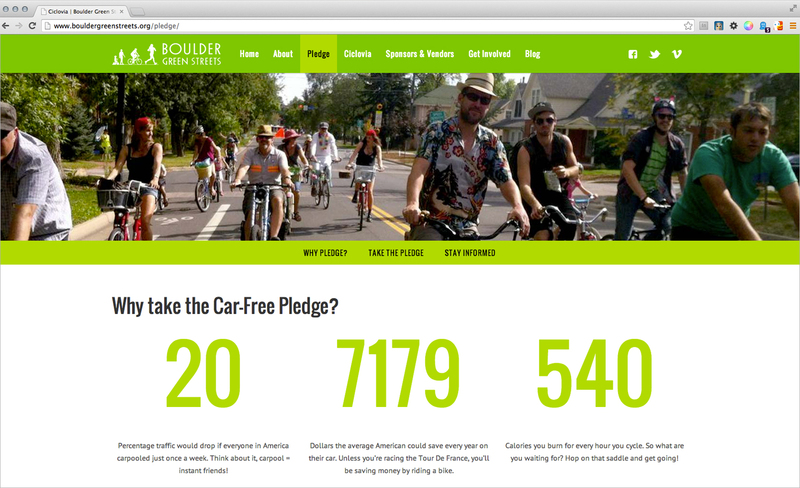 We put up a new site, but you’ll have to wait until September 2014 to see all the great photos we have yet to take. 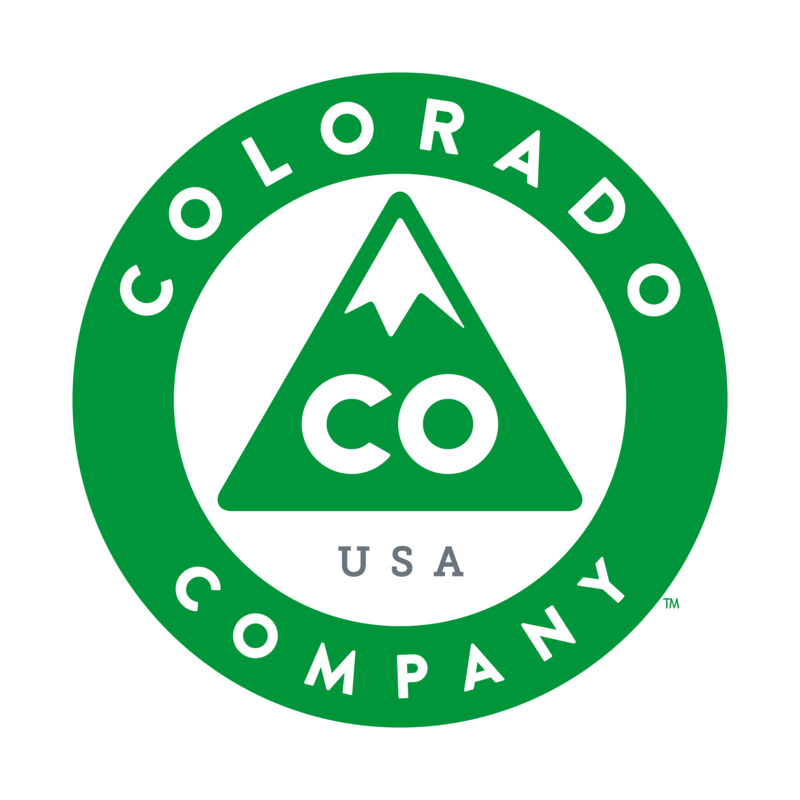 If you’re in Boulder, maybe we’ll see you there.